Any guesses what the image above is supposed to be? If you have a child who loves the game Minecraft, then you probably know already! 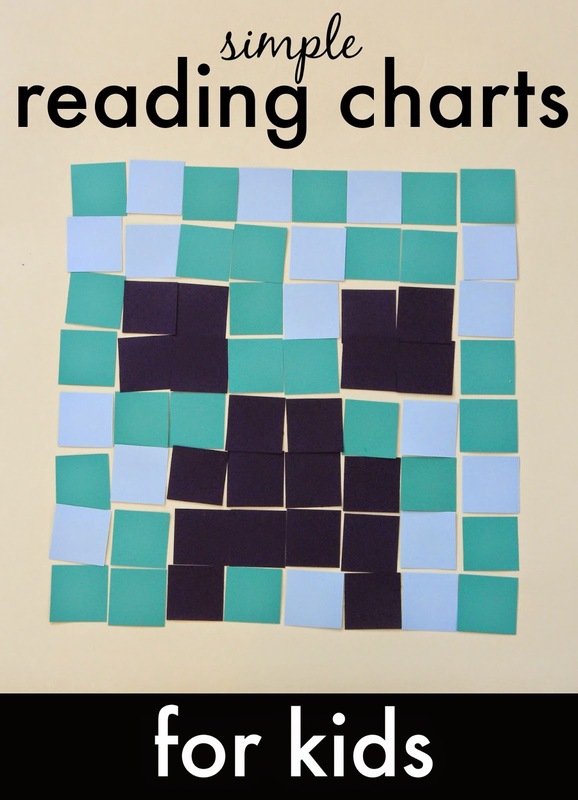 This summer I decided to take my kid's interests and use them to create simple reading charts. 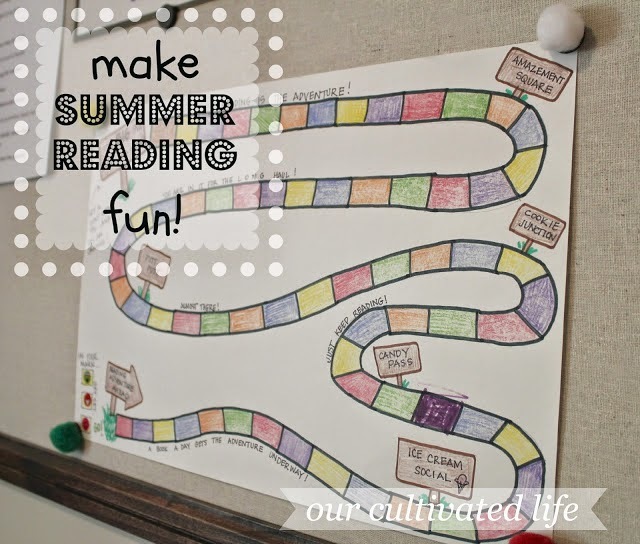 Our reading charts took about 10-15 minutes to put together and have really motivated my kids to read more and be more excited about reading this summer! The posters have also motivated me to read more books to my kids... which is great, because I am feeling totally lazy lately! My son loves Minecraft and my daughter loves caterpillars, so we used those subjects for their reading charts. If your kids love something different... then pick that! To make the reading charts all we did was pick an image to draw, draw it, outline it in black, and then punch or cut out pieces of paper so that we could create a mosaic like image! The Minecraft creeper was super easy because I just drew a 16x16 inch square and then added the eyes and mouth details. Then we hung a ziploc bag filled with paper cut outs next to the poster and kept a pencil nearby. As the kids read new books, they write the name of the book on a piece of paper (or an adult does) and then they use tape to stick the paper onto the poster. The kids are super excited to fill up their posters!! They didn't even ask if they get a prize once they are done. They were both just genuinely excited to make their poster look cool and fill up the slips of paper with books they'd read! 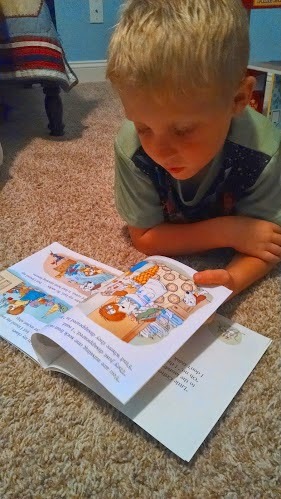 Get free printable summer reading calendars from No Time for Flashcards! They include three months of reading prompts, book recommendations, etc. Make a gameboard to motivate your kids to read! I think this idea from Our Cultivated Life is really neat. Reading together is one of my favorite activities, but when summer is busy and filled with hanging out at the pool or splash pad all day or going on adventures, sometimes it is hard to fit it in! I love these simple reading charts that are motivating for kids and get them reminding ME that we need to read! My oldest son (age 6) has been staying up late to read books so that he can add more squares to his Minecraft reading poster. Tonight he finished off his newest book, Little Critter: Just Lost My Treasure by Mercer Mayer that we recently got sent from Harper Collins. The book is an adorable one that has Little Critter searching high and low for his missing sock and finding lots of other treasures along the way. What would your child want on his/her reading chart? How else do you make sure to fit reading in to your busy summer? 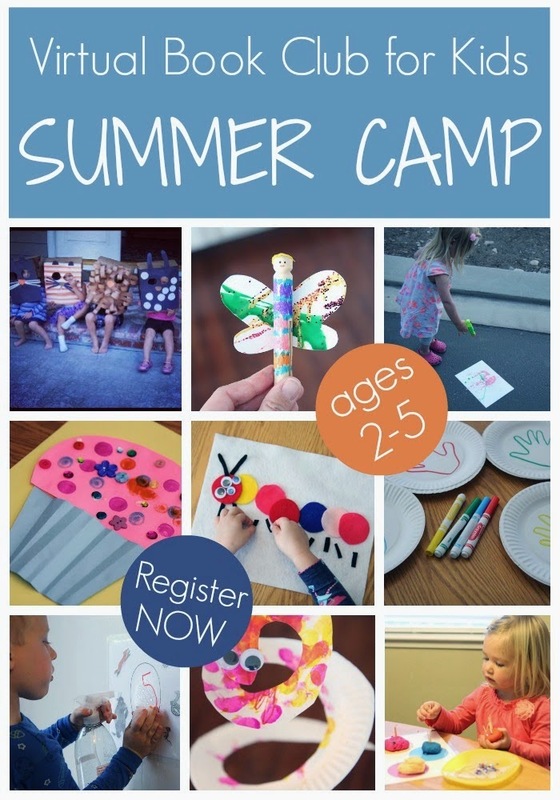 PS- Did you know that we are offering a second session of our popular Virtual Book Club Summer Camp? Check out the post here and add yourself to the Camp Newsletter Alerts list so that you know when registration is beginning! Disclosure: Harper Collins provided us with a free copy of Little Critter: Just My Lost Treasure by Mercer Mayer to review.